The mad ravings of a Feaky Snucker: PITCHMAS! 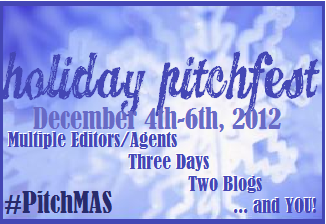 What is a Holiday PitchFest, you ask? 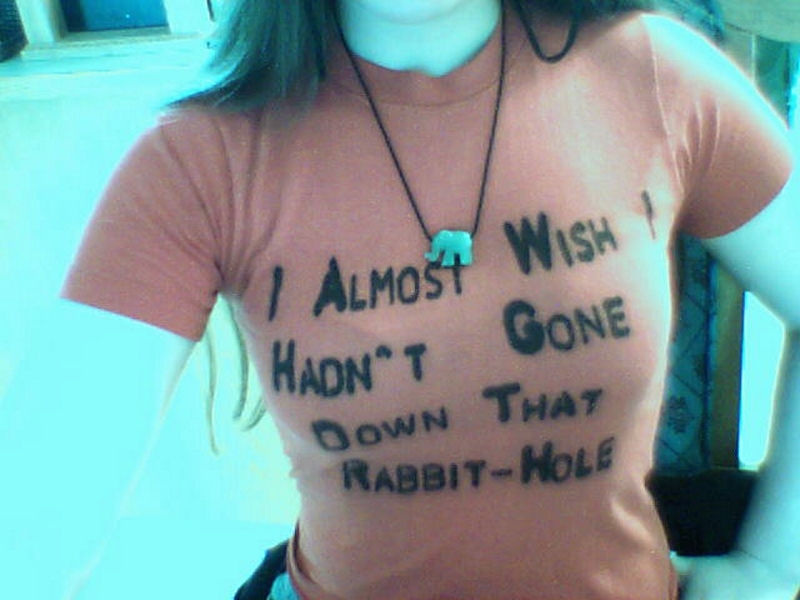 and Jessa (@JessaRusso) are working on! This will be a three-day event (you will not have to participate in all three days if you don't want to) where your peers will first help you hone your Twitter/Blog pitches and then you will have the chance to pitch your manuscript to your dream editor or literary agent!!! *All manuscripts must be completed and polished. If they are not completed and polished, we suggest finding a critique partner - and hey, that's how the two of us found each other! We are currently compiling a list of super awesome publishing houses and literary agents who will participate, and we're really excited! Specific details and the list of editors/agents participating will go up in November. Please stay tuned! Meanwhile, if you have ANY questions, or if you need help finding a critique partner, please contact either one of us privately or comment below! Psssst ... please spread the word and grab the button! Sounds like fun! "grabs button"
Like what you see? Subscribe to my mailing list!